Clark University will hold its 110th Commencement on Sunday, May 18, on the Jefferson Academic Center Green. The processional will begin at noon followed by a University-wide ceremony. At approximately 1:30 p.m., graduate students and their guests will move to the Kneller Athletic Center for a graduate school commencement, while the undergraduate program will continue on the green. The commencement speaker will be Ron Shaich ’76, Founder, Chairman of the Board, and CEO of Panera Bread Company. In 1974, while still an undergraduate at Clark University, Shaich founded a student-run general store in the student center. Continuing with his entrepreneurial pursuits, Shaich developed the successful restaurant chains Au Bon Pain and Panera Bread. 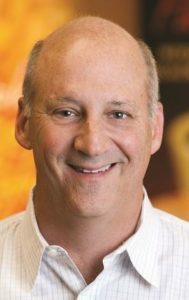 Today, Panera is ranked among Fortune’s “World’s Most Admired Companies.” In 2010, Shaich spearheaded the Panera Cares initiative, which created nonprofit community cafes to ensure that anyone can get a meal in a dignified dining environment and to raise awareness about food insecurity in our country. Shaich will receive an honorary Doctor of Humane Letters degree at Commencement. 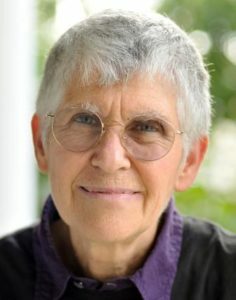 Cynthia Enloe, research professor in Clark’s International Development, Community, and Environment Department, is known around the world for her feminist teaching and research on women’s politics. Her career has included research as a Fulbright in Malaysia and Guyana, and her books have been translated into several languages. Enloe served as chair of Political Science and as director of Women’s Studies. 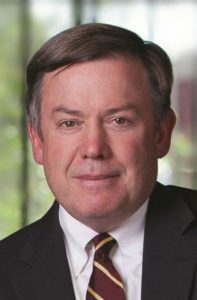 Michael Crow is president of Arizona State University. Sharing Clark’s vision, he is nationally recognized for innovative leadership and his commitment to a “reinvention” of the American research university model, focused on academic excellence and access. As executive vice provost of Columbia University, Crow played a central role in the creation of the esteemed Earth Institute based there. 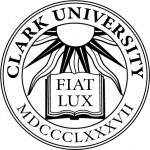 Founded in 1887 in Worcester, Massachusetts, Clark University is a small, liberal arts-based research university addressing social and human imperatives on a global scale. Nationally renowned as a college that changes lives, Clark is emerging as a transformative force in higher education today. LEEP (Liberal Education and Effective Practice) is Clark’s pioneering model of education that combines a robust liberal arts curriculum with life-changing world and workplace experiences. Clark’s faculty and students work across boundaries to develop solutions to complex challenges in the natural sciences, psychology, geography, management, urban education, Holocaust and genocide studies, environmental studies, and international development and social change. The Clark educational experience embodies the University’s motto: Challenge convention. Change our world.